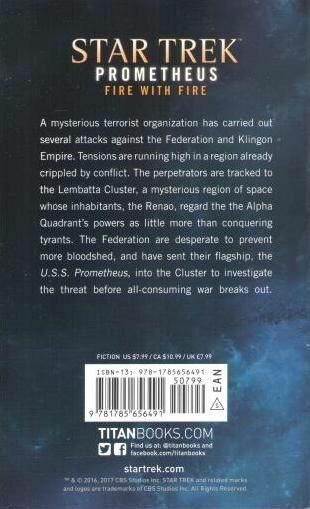 A mysterious terrorist organization has carried out several attacks against the Federation and Klingon Empire. Tensions are running high in a region already crippled by conflict. The perpetrators are tracked to the Lembatta Cluster, a mysterious region of space whose inhabitants, the Renao, regard the the Alpha Quadrant’s powers as little more than conquering tyrants. 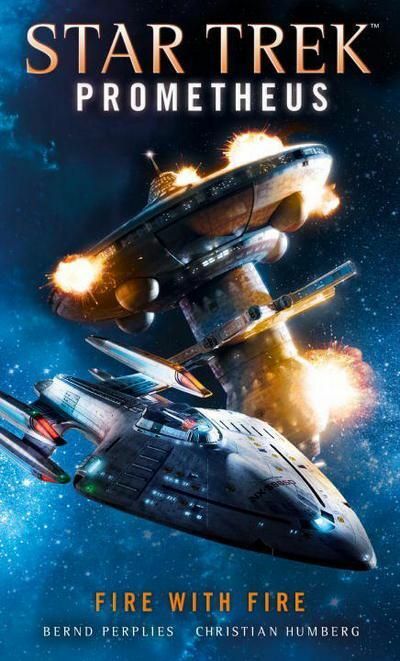 The Federation are desperate to prevent more bloodshed, and have sent their most powerful warship, the U.S.S. Prometheus, into the Cluster to investigate the threat before all-consuming war breaks out. Bernd Perplies is a German writer, translator and geek journalist. After graduating in Movie Sciences and German Literature he started working at the Film Museum in Frankfurt. In 2008 he made his debut with the well received "Tarean" trilogy. Since then has written numerous novels, most of which have been nominated for prestigious German genre awards. He lives near Stuttgart.